Full-Service Agency - Stevens Advertising, Inc.
We are a full-service agency that delivers meticulous strategy, compelling creative, and measurable success – and we have fun in the process. 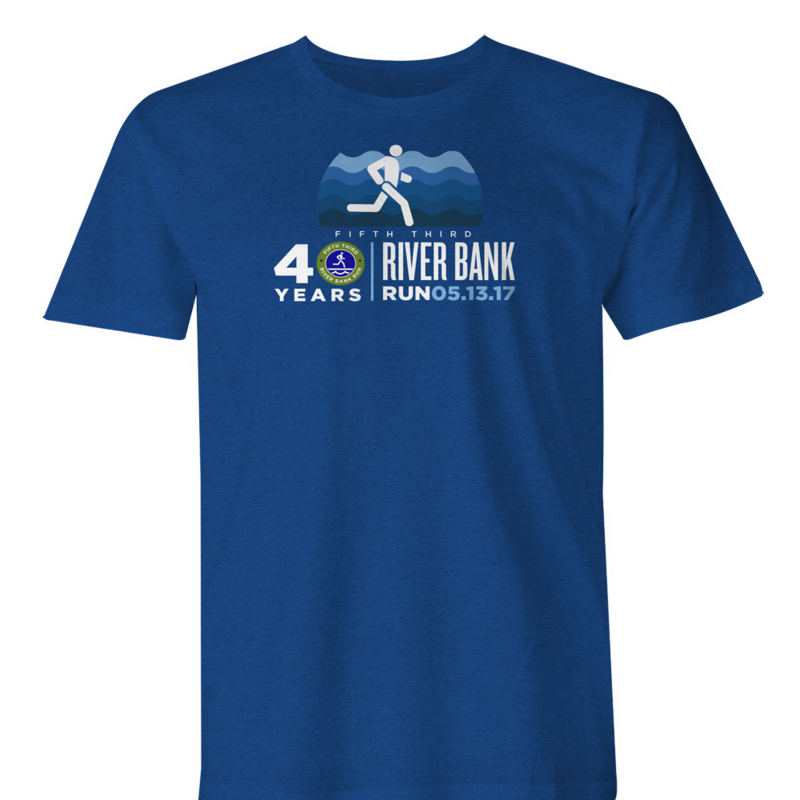 For forty years, the Fifth-Third River Bank Run has been the local favorite. We were pumped when we found out they were looking for help to design their t-shirts for the race, and we really ran with it. For 15.5 miles. Jay’s Sporting Goods started out of a one-car garage and now operates from two full-scale locations in Clare and Gaylord. 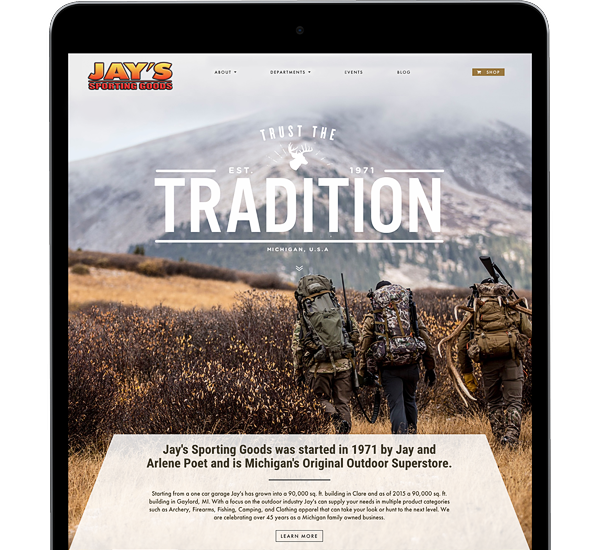 We partnered with Jay’s to rejuvenate their website to reflect that growth in a modern way with gorgeous photography, bold typeface, and a more user-friendly navigation! 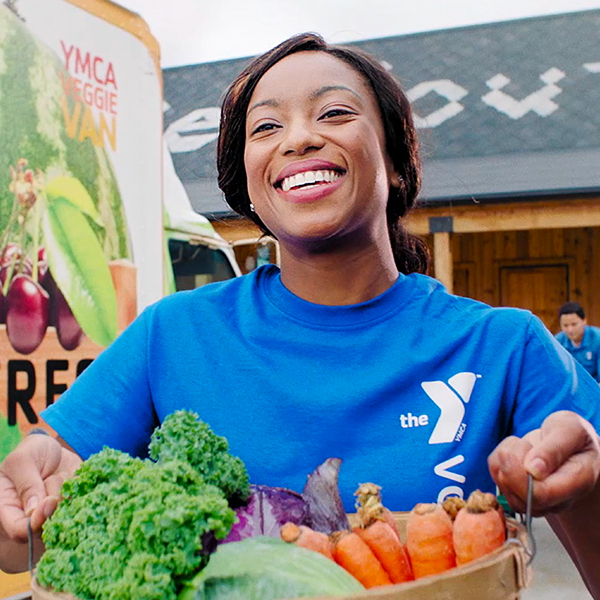 As a long-time client, the YMCA of Greater Grand Rapids approached us because they wanted to create a campaign focused on increasing membership. Because when you go to the Y — you not only better yourself, but the community as well. There is power in integrity, commitment, and creative thinking. We love meeting new people, and we can’t wait to start the conversation. So fill us in on what you’re thinking about – a new logo, a fresh website, launching a campaign – and we’ll set something up so that we can find the best solution, together.